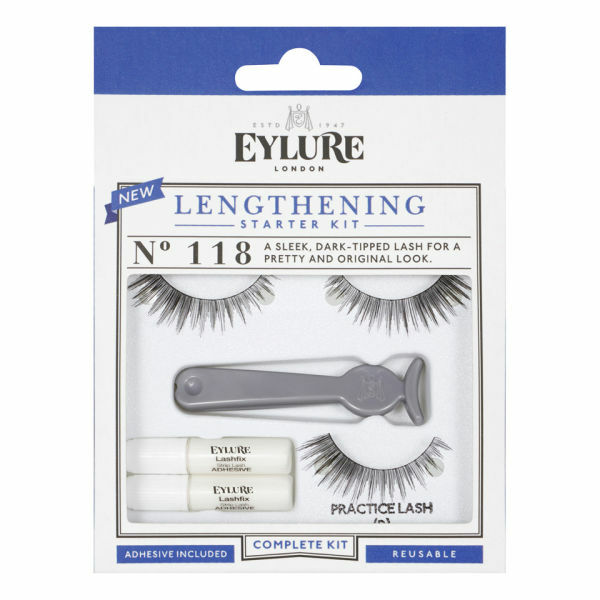 Eylure LENGTHENING Starter Kit N° 118 contains one pair of N° 101 lashes, applicator, two vials of Lashfix Adhesive, and an extra practice lash. 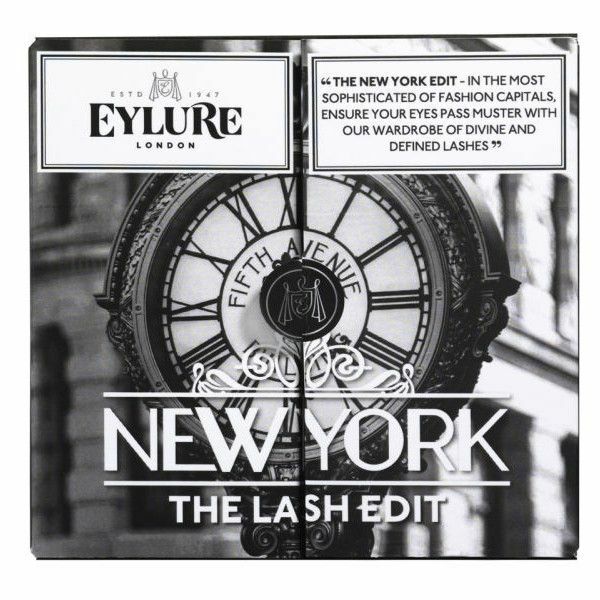 This Eylure 118 will add texture to your lashes. A sleek, dark-tipped lash for a pretty and original look. Fabulous, flirty and flexible they are suitable for all eye shapes and all occasions. 5) enjoy your amazing new look! Ultra-glam lashes, the ideal accessory. Warnings: CAUTION: Keep out of reach of children. Contains latex.